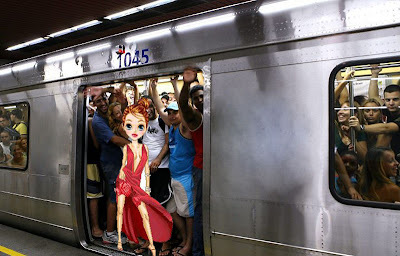 Poetas Lusófonos: 70 – A Dama do Metrô. I am very glad that I found this blog on the Internet. Congratulations for the interesting posts and beautiful theme, keep up the good work in here. well done. I am glad you found me and enjoyed my blog. I hope you always come back to delight my posts here, more and more. Genial fill someone in on and this post helped me alot in my college assignement. Thanks you on your information.